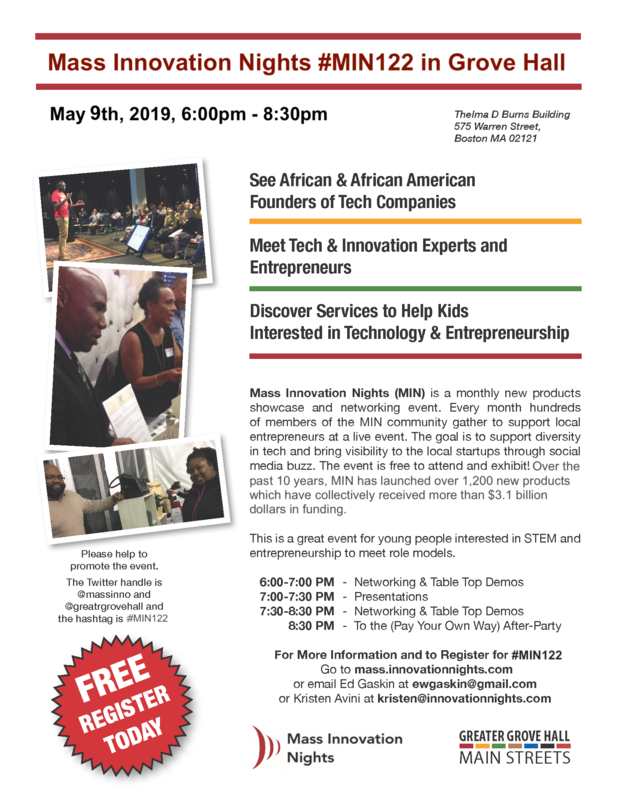 Mass Innovation Nights is a monthly new products showcase and networking event. Every month hundreds of members of the MIN community gather to support diversity in tech and bring visibility to the local startups through social media buzz. The event is free to attend and exhibit! Over the past 10 years, MIN has launched over 1,200 new products which have collectively received more than $3.1 billion in funding.